full analysis of your operations. 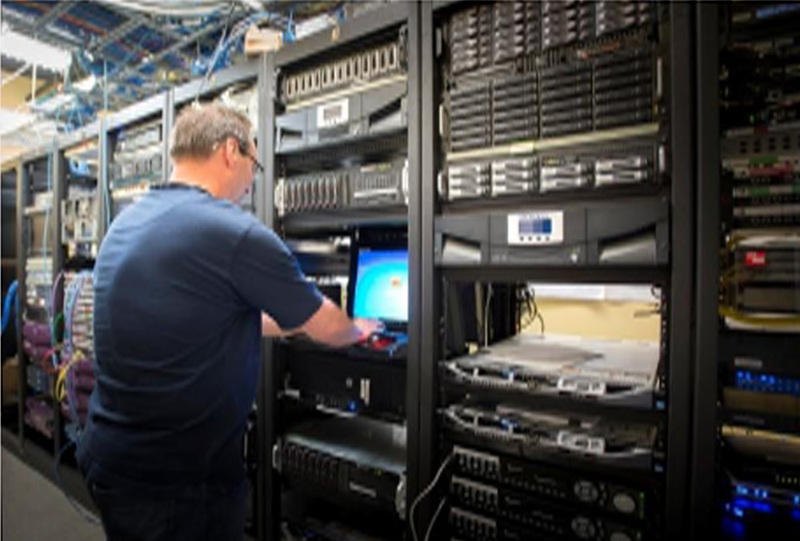 We will make an in depth study to understand your operational situation including video flow, audio flow, file and metadata flow between departments. The resulting workflow diagram will help to establish where the bottlenecks exist, and identify the avenues available to improve efficiency and reduce expenses. A review with all department heads will discuss recommendations and gain consensus over future workflow patterns. Finally, we will submit a final workflow diagram and an implementation strategy. MATV is a French language television network owned by Videotron, which serves 1.8 million households in the Quebec region. MATV has eight regional stations that produce specific content for each area. MATV was looking for a solution that would allow the interconnection and integration of all business functions into a centralized computer system. The solution needed to provide a simple and efficient workflow to the central station and all its regional studios. MATV needed to standardize their operation throughout the organization, simplify their processes when transferring files between systems, make sure that all the metadata and video files are efficiently and safely archived, as well as perfectly understand the information that the departments exchange daily in order to increase their operational efficiency. MaestroVision began by making an in-depth analysis of the current workflow of MATV. 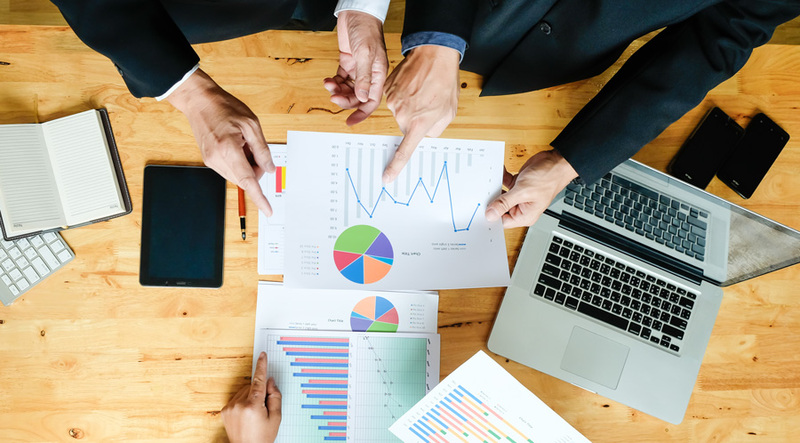 It was important to get a complete picture of the operational situation, including audio, video, files, and data flow between departments and outside entities. A series of meetings were held with the staff of each department to establish the function and purpose of each step within the organization. A plan of the current situation was presented, which highlighted the loss of operational efficiency and bottlenecks. Afterwards other meetings were held with senior staff to determine the optimal workflow for MATV. Finally a phased implementation plan was submitted by MaestroVision in order to minimize inefficiencies and problems and achieve optimal workflow. It is a process that demands constant adjustments in order to find best practice. 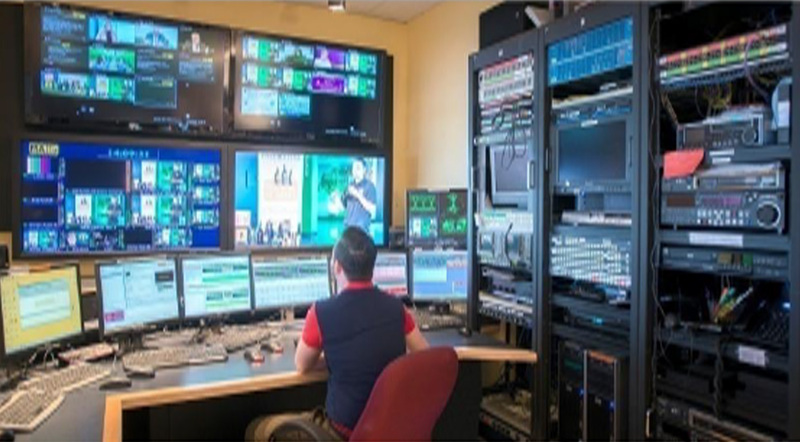 The implementation of MaestroVision solution significantly improved the workflow and management of MATV’s operations. With the new workflow and the integrated management system, the television network has significantly increased its efficiency. By standardizing all processes within the organization, MATV have created a simplified operation. They now efficiently manage all files archived at their various regional stations, have reduced costs significantly and met the demands of the CRTC punctually.ms, make sure that all the metadata and video files are efficiently and safely archived, as well as perfectly understand the information that the departments exchange daily in order to increase their operational efficiency. MaestroVision optimizes the operation of MATV since 2012!